DC 81 has spent the last few years working to strengthen its apprenticeship program. Apprenticeships as the building blocks of the organization’s foundation. DC 81 recently expanded its commitment by adding apprenticeship staff and creating a new “Director of Training” position. 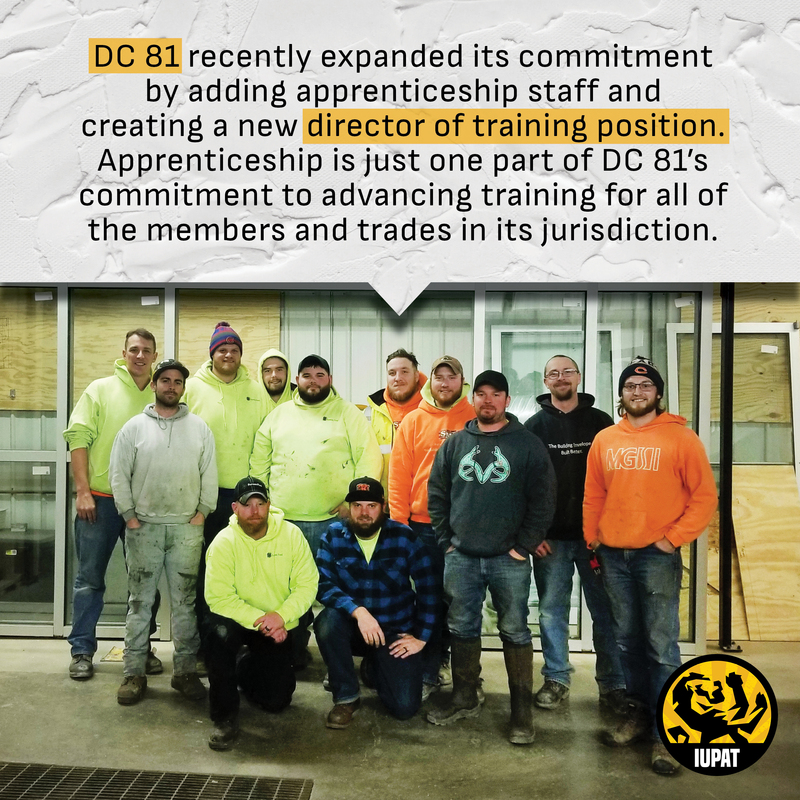 Apprenticeship is just one part of DC 81’s commitment to advancing training for all of the members and trades in its jurisdiction. 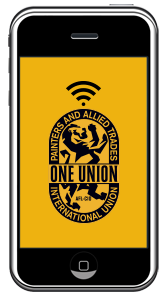 While such work happens behind the scenes, it pays off through the advancement of our industries and the increased opportunities for success among members and employers.